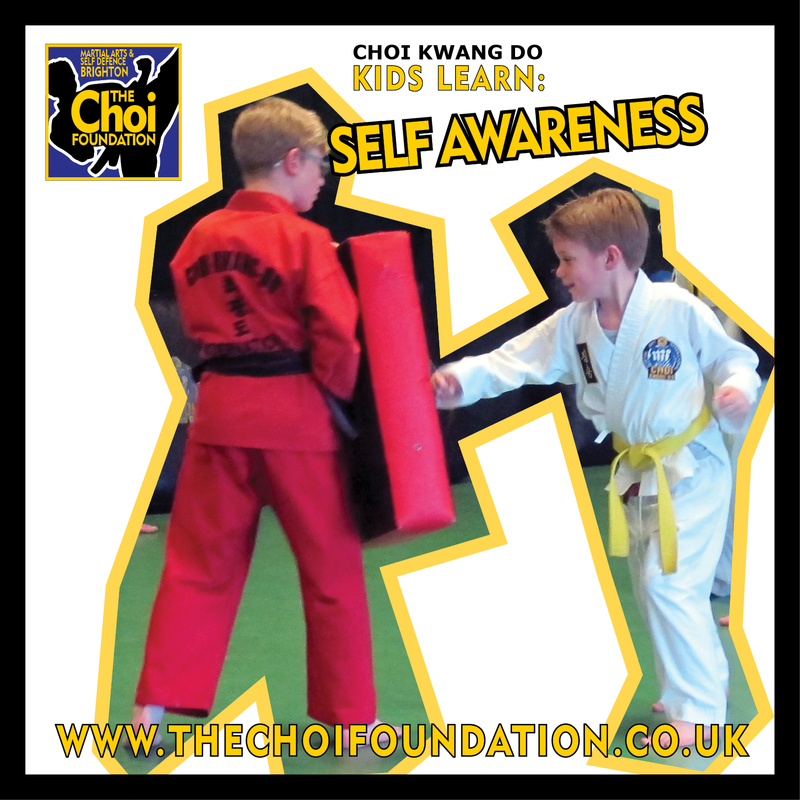 Back to evening classes Kids and adult FREE trial class at The Choi Foundation. 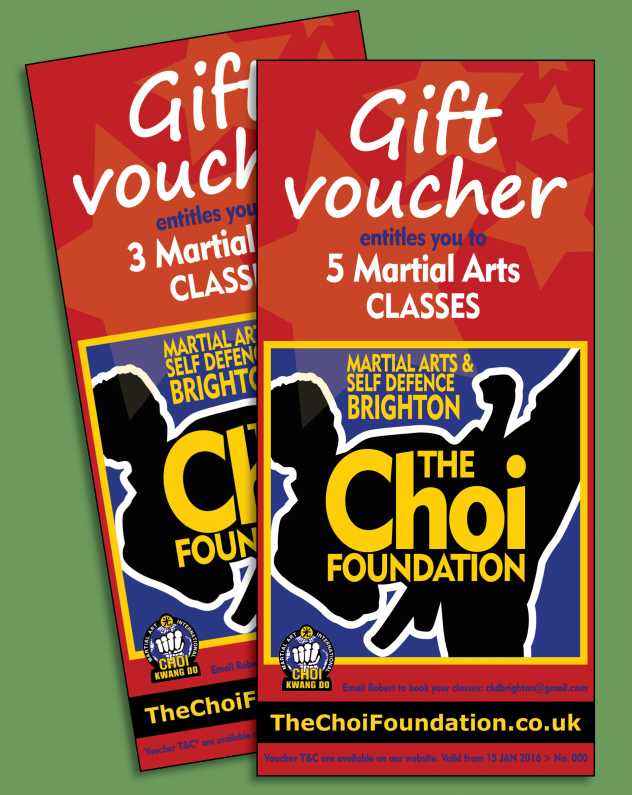 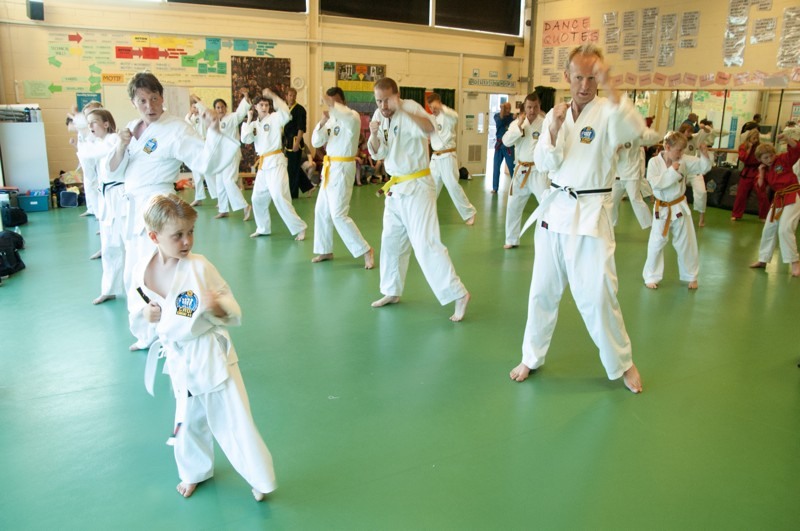 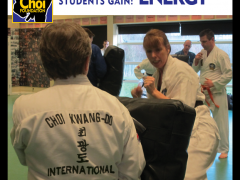 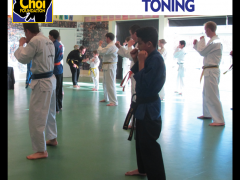 Choi Kwang Do, Martial Arts in Brighton. 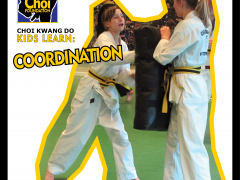 Kids learn valuable life Skills!! 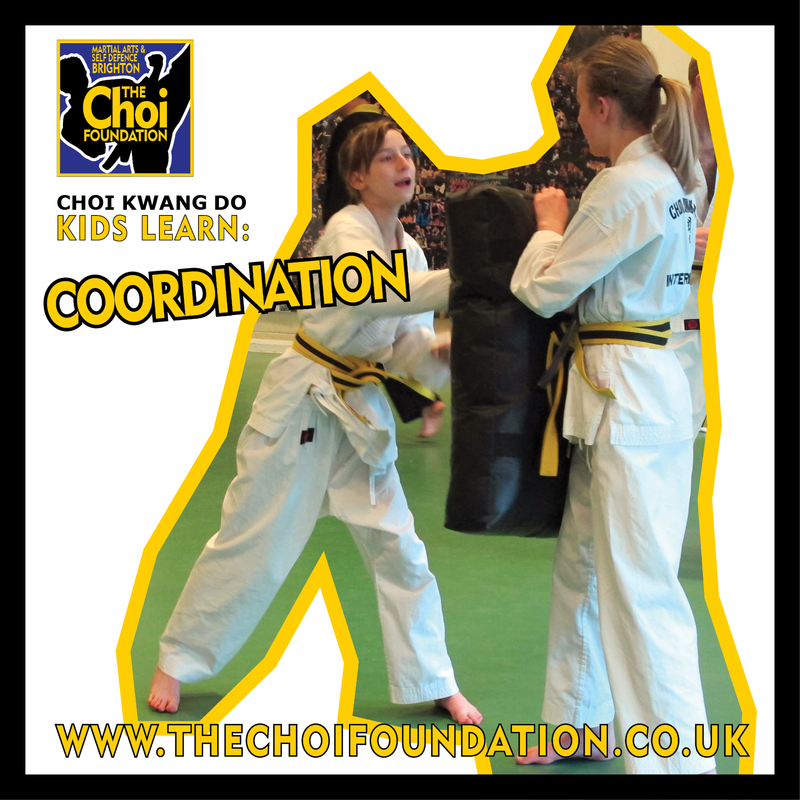 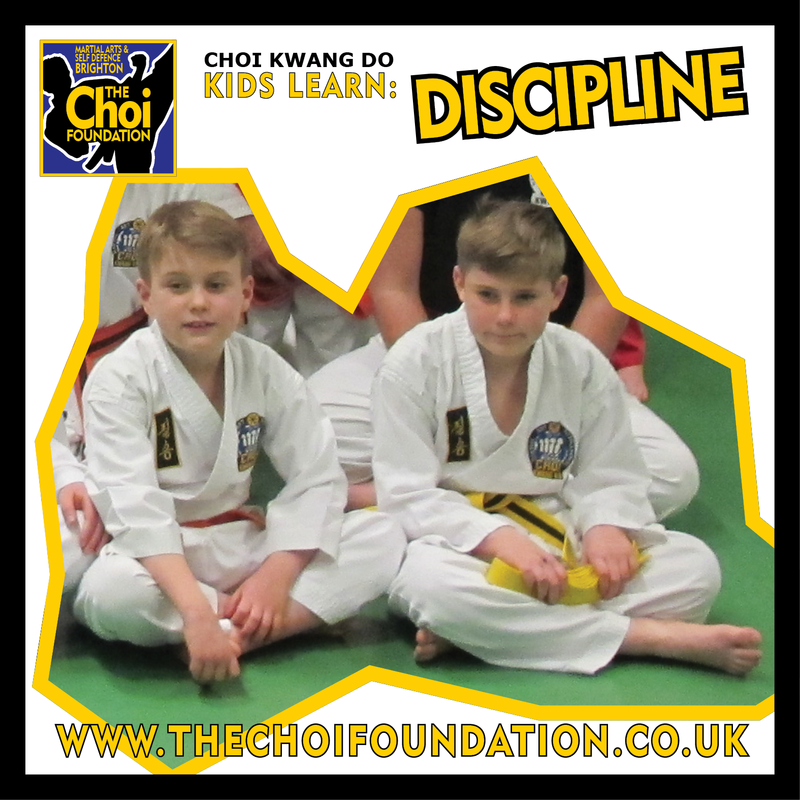 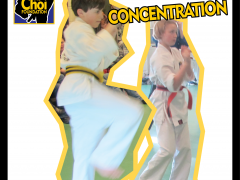 At The Choi Foundation, Brighton Choi Kwang Do Martial Arts Families Self-defence programmes Self-defence classes for Adults and Kids together. 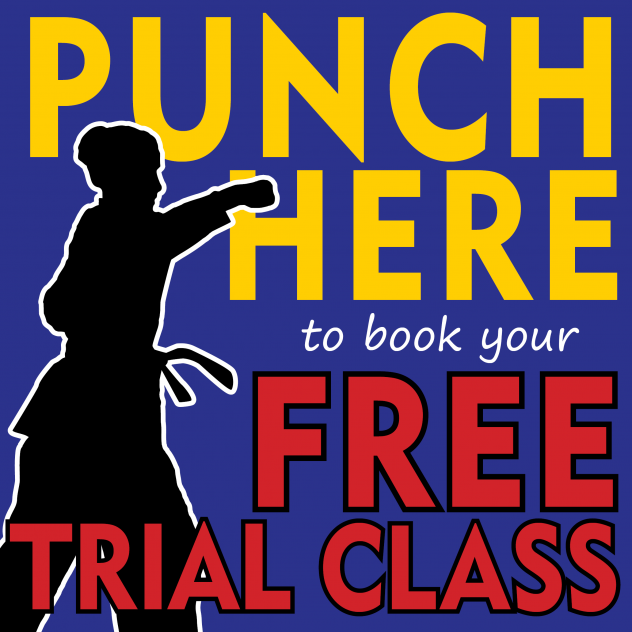 For a FREE trial class, email Robert here. 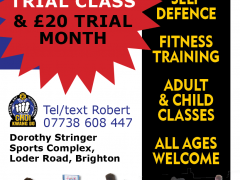 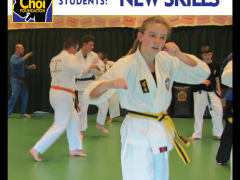 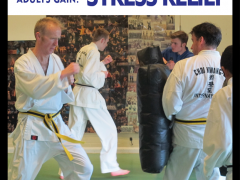 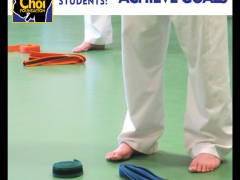 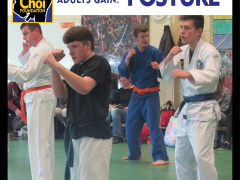 Martial Art and self-defence exercise classes For a FREE trial class, email Robert here.